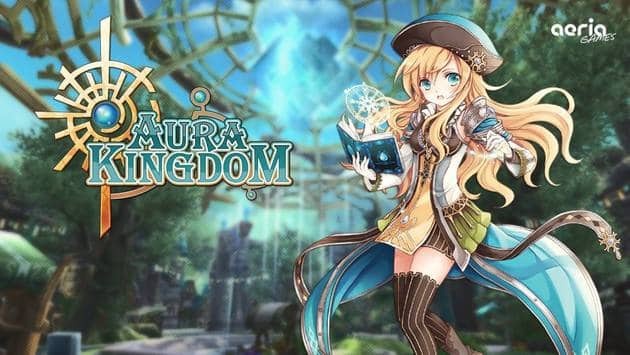 Aeria Games today released additional details surrounding the summon and Eidolons system in the upcoming fantasy MMORPG, Aura Kingdom. While the game will feature the traditional non-combat pets and travel mounts long associated with the MMORPG genre it also comes complete with a detailed pet-combat system using Eidolons. These colorful monsters can be summoned alongside players to aid them in combat against powerful foes. Each Eidolon comes complete with its own set of powerful skills and abilities but only through communication and patience will players be able to access the true potential of these curious critters. As well as increasing an Eidolons power and abilities players can also utilize combination attacks between their character and pet, creating a truly unique combat mechanic. Eidolons also play a unique role outside of combat, retaining the memories of a players past accomplishments and interactions within the game world; creating interesting conversations between master and pet as you discuss your latest achievements together. Players will originally have the choice between 4 unique starting Eidonlons before being able to harness the power of additional beasts as they progress through the story. For more information, or to sign up for the closed beta event, click here.